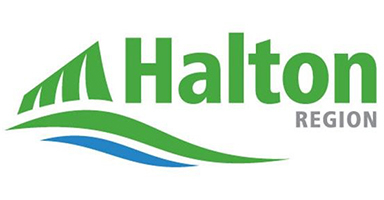 Facilitation of Grant Applications on behalf of Halton Hills Organizations. Designated Property Grants which generally do not exceed $3,000.00 for Part IV Designated Properties. 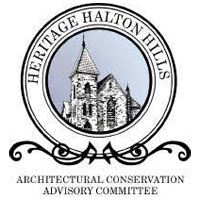 These Projects are administered by Heritage Halton Hills. Special Project Grants which generally do not exceed $6,000.00. 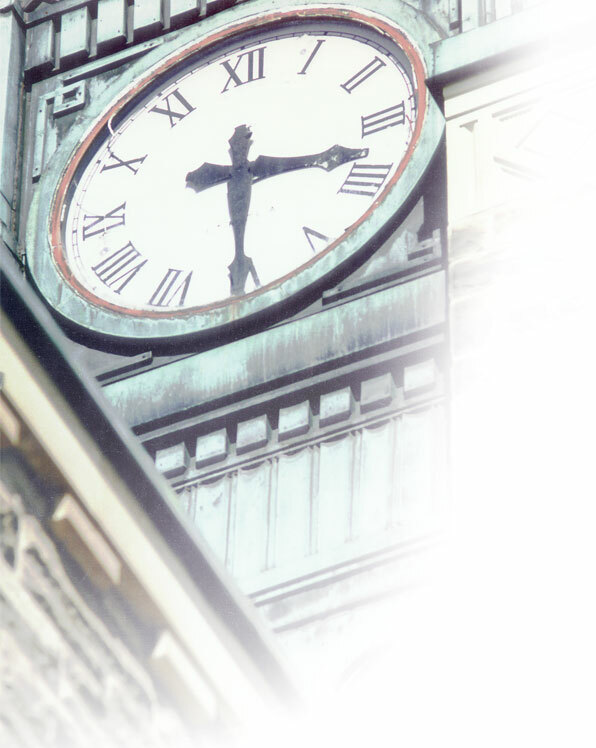 Eligible applicants include individuals and “not-for-profit’ organizations whose activities help to promote, preserve or conserve local heritage. To qualify, applicants are required to complete a grant application, and where approved, to complete the project in accordance with the terms and conditions of the grant. Joint Venture Fundraising is directed to organizations requiring significant funding in the form of capital or operational grants. To be eligible, the applicant must be a qualified done as defined by the Income Tax Act, or if not, enter into a Joint Fundraising Agreement with the Foundation. The Agreement ensures that expenditures are properly applied and accounted for as required by law. Less rigorous controls apply where charitable receipts are not issued as part of the fundraising activity. 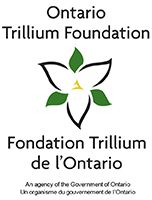 The Heritage Foundation of Halton Hills, a charitable organization, is able to facilitate Grant Applications through other provincial organizations (such as the Ontario Trillium Grant Program) on behalf of other local heritage groups. The Heritage Foundation of Halton Hills has supported Halton Hills with over $100,000 for individual designated property grants.